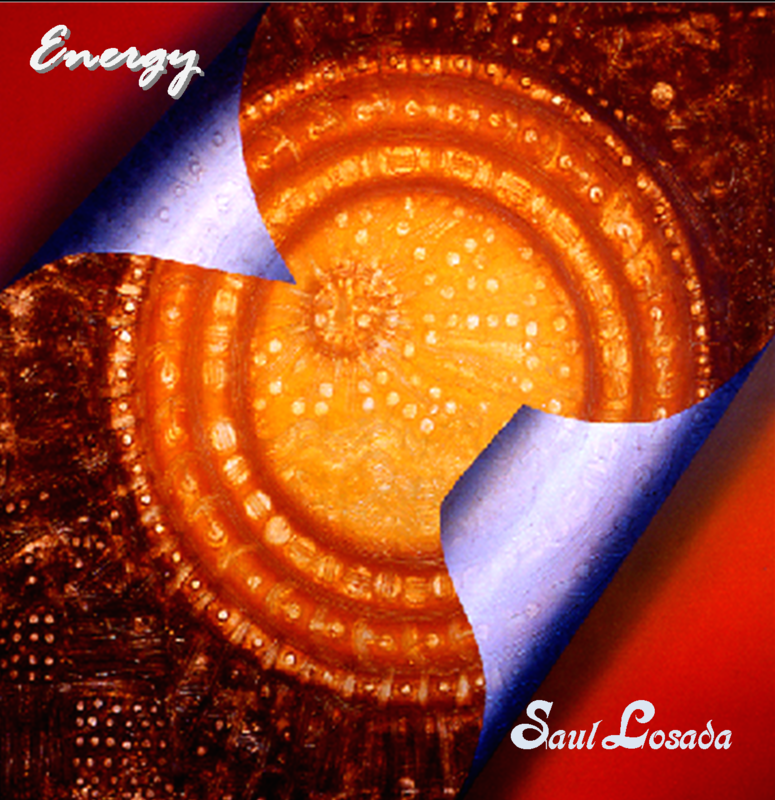 Saul Losada's "Energy" begins with the evocative instrumental, "Morning Light," that burns slowly with heartfelt riffs. An unnecessary synth fill diminishes its power without causing it to evaporate. The aptly-named title track is anchored by an utterly memorable riff that playfully dances up and down the scale. The high point for me though was a cover of Curtis Mayfield's "People Get Ready." Losada's lead in sends chills down my spine. It shows he knows what notes to play and even more importantly which to leave out. The song, written shortly after Martin Luther King delivered his "I Have a Dream" speech, details an epic struggle that must be waged for justice to prevail and couldn't feel more relevant as inauguration day is upon us. Scandinavian trio Danophone describe their music as "melancholic songs from the happiest city in the world's happiest country." While that might be hyperbole, it definitely signals the peppy mood that courses through their debut album, "Rerun." One of my favorite tracks, "Meet in the Middle," cuts into a darker melodic plane but there's a pining optimism in Carsten Nielsen's voice that can't be concealed. Another highlight, "Nation of Two," has a central guitar riff that's reminiscent of Belle and Sebastian. At a point the songs start to blur together a bit and edges smooth into sameness, but this is nonetheless a promising debut. The final track, "The Whole Truth," is one of the best, exuding organic warmth. For their next album, a few well-calibrated risks could pay great dividends in developing a unique sound. Dino Jag embraces the conventions of mainstream pop music as much as anyone. 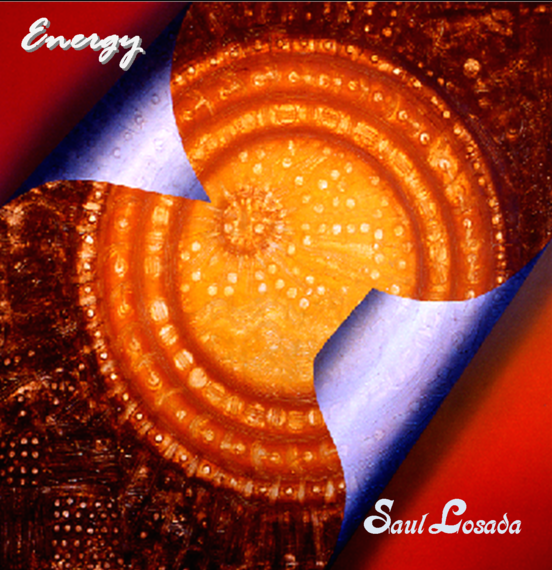 The South Australian singer has energy in spades and pipes to support it. There isn't much subtly in his six track EP "Breakthrough" but that hardly seems the point. "Two Young Hearts" is a candy-coated love plea while "Nothing But You" is a bluesy pop powerhouse. It's the kind of music that would be given a standing ovation on a talent show like "The Voice." The R&B inflected title track is as smooth as any on this brief but well-produced album. The final track, "Sweet Summer Smile," shows more soul but this is not the album to turn to for depth or edge. Electra Day's solo acoustic guitar album, "Quiet Hours," is an exercise in meditative folk. While the tracks struggle to build momentum on their own, there's a satisfying stillness that sneaks up on the listener about halfway through. This happened to me during "Endlessly Rocking," which captures the restlessness of the artist and also the nation as she comes of age in the 60s. Day has a voice that invites you in with its unadorned timbre. While she lives in Iowa, the songs here were written over a period of more than a decade during her travels stretching from Berlin to the Mohave Desert. The final seven-minute track, "Old Blind Couple," feels like an end-of-road conclusion to a long journey. The refrain "ever love" feels as much a theme of the album as any. I spent a stormy and windy day in Malmo, Sweden where pop quintet Ivanna reside. It's a small town across a long bridge from Copenhagen, filled with art, good food and solitude. The group's been around since 2001, but their influences seem to push back to the 80s. A new wave revival sound pulses throughout "Leaving Home" beginning with the airy vocals on the radio-ready opening track "Disease." Like the Cure, they encase dark themes in catchy melodies. Jonatan Sersam's harmonica flurries enliven "Fight Fire with Fire" while Ludwig Sersam's ethereal vocals drive "My Love" among other tracks and give the album a cohesive energy. "The Broadway Song" stands out as a fuzzy dirge that resists the dance beat of the other tracks. With a sound that seems aching to burst from the speakers, these guys have crafted songs large enough to fill an arena.